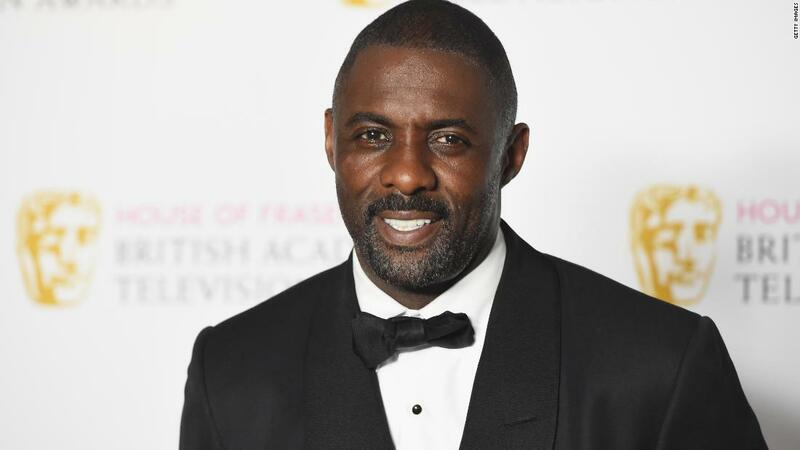 It's that time again when there's speculation that Idris Elba might be cast as James Bond. . . .